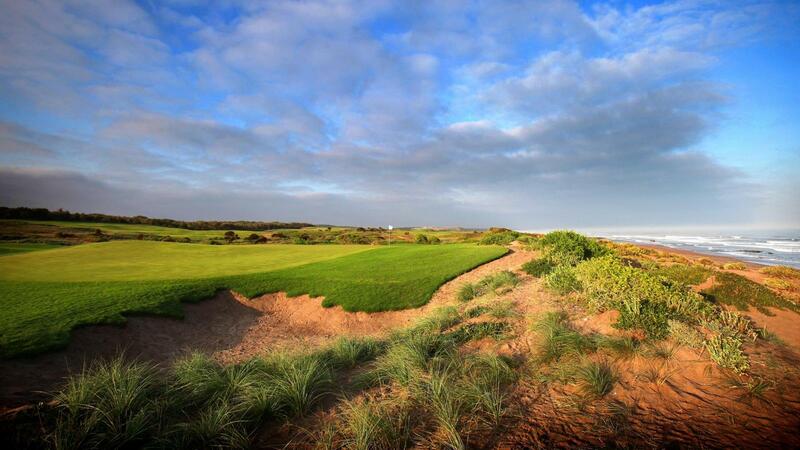 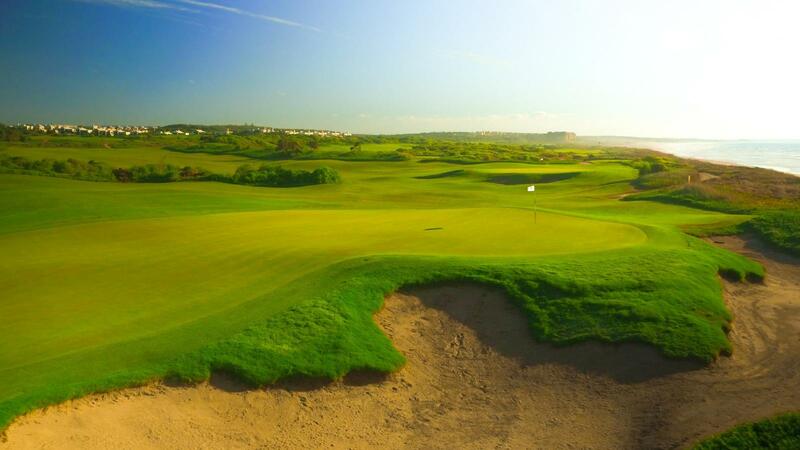 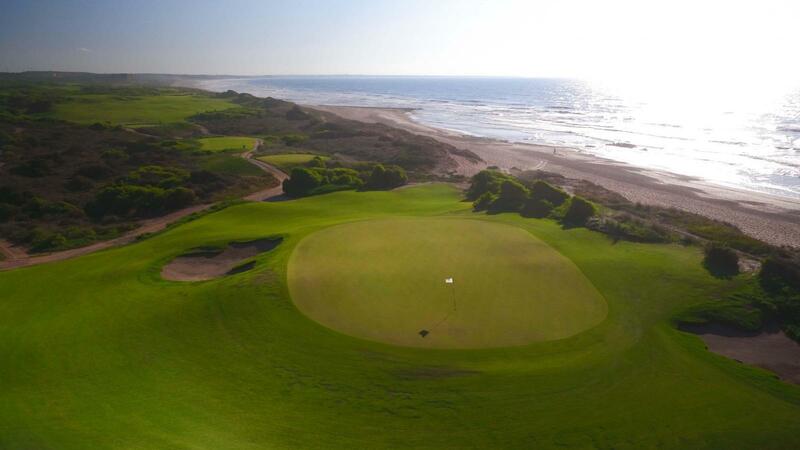 The Par 72, 18-hole Links Golf Course at Mazagan Beach & Golf Resort is set alongside a 3km stretch of the Atlantic Ocean, showcasing some of the best vistas from the resort. 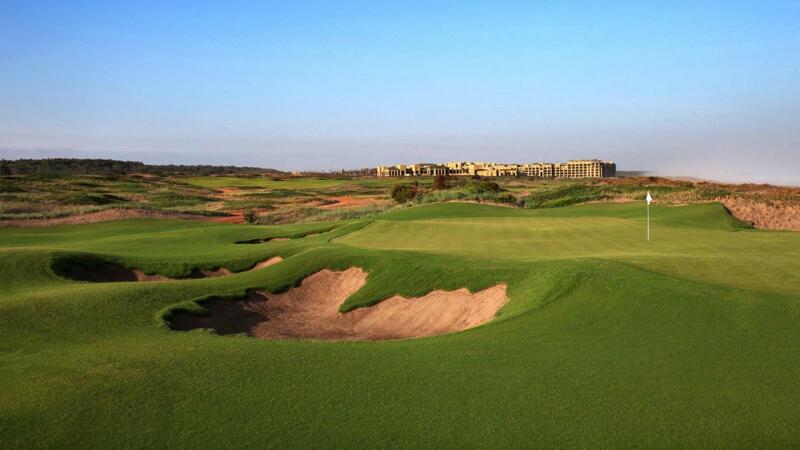 Designed by world famous golfer Gary Player, the course follows the gentle curves and slopes of the dunes and was created with the aim of respecting the environment and preserving the land’s natural features. 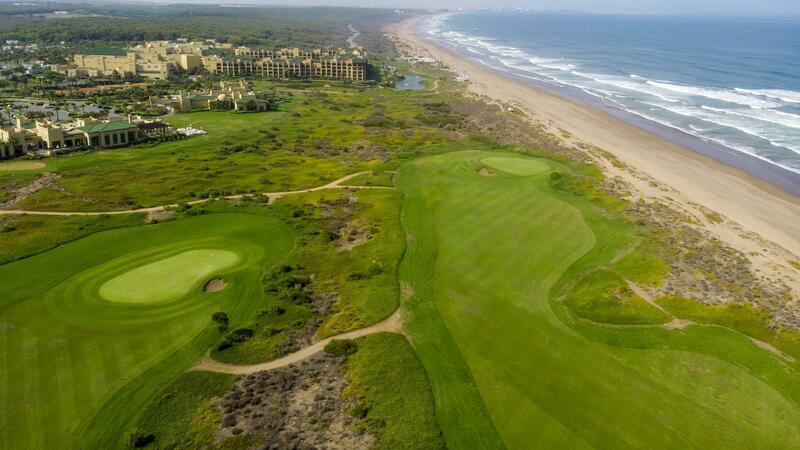 The 300m long driving range is perfect for experienced golfers who wish to practice their long drives and academy services are available for beginners looking to discover or improve their game. 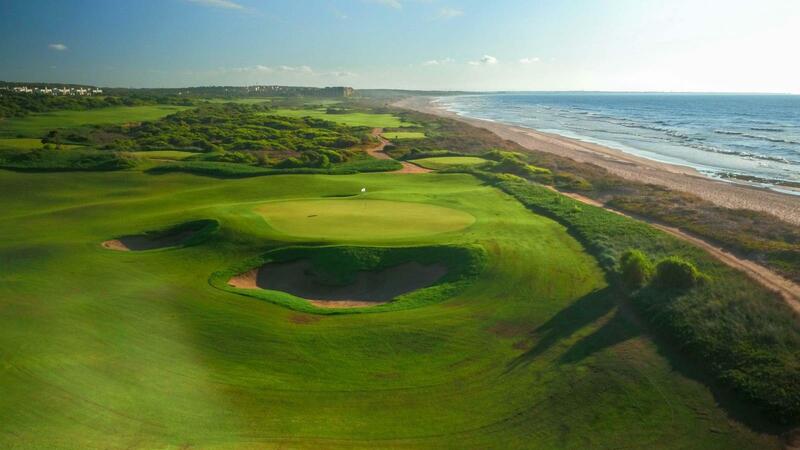 The Mazagan Golf Academy introduces new technologies, “Trackman”, to give players instant replay of swings and analyzing the ball’s flight path, customizing training sessions for beginners and professional players. 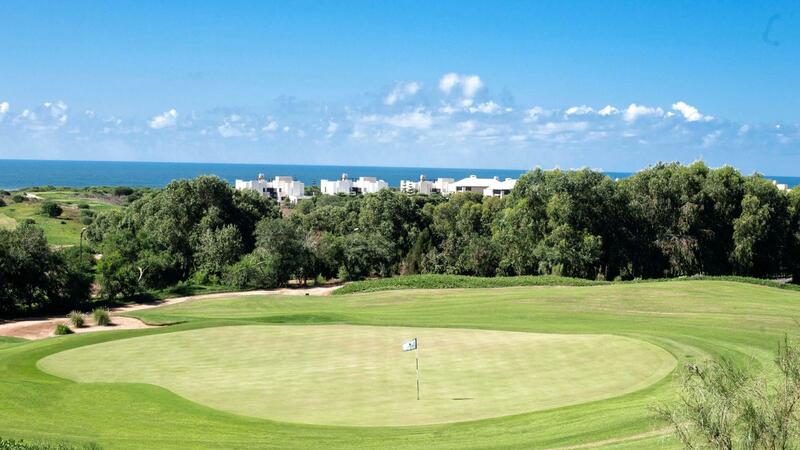 “George” restaurant is set on the golf course, with large windows looking out onto the Atlantic, to enjoy with a snack or meal after a round of golf. 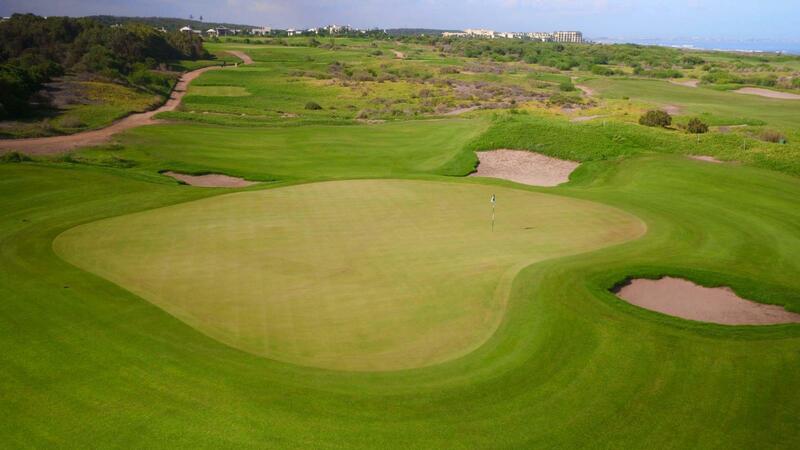 The Club House also includes a fully equipped Pro Shop stocked with all the latest in golf accessories, for rent or purchase.